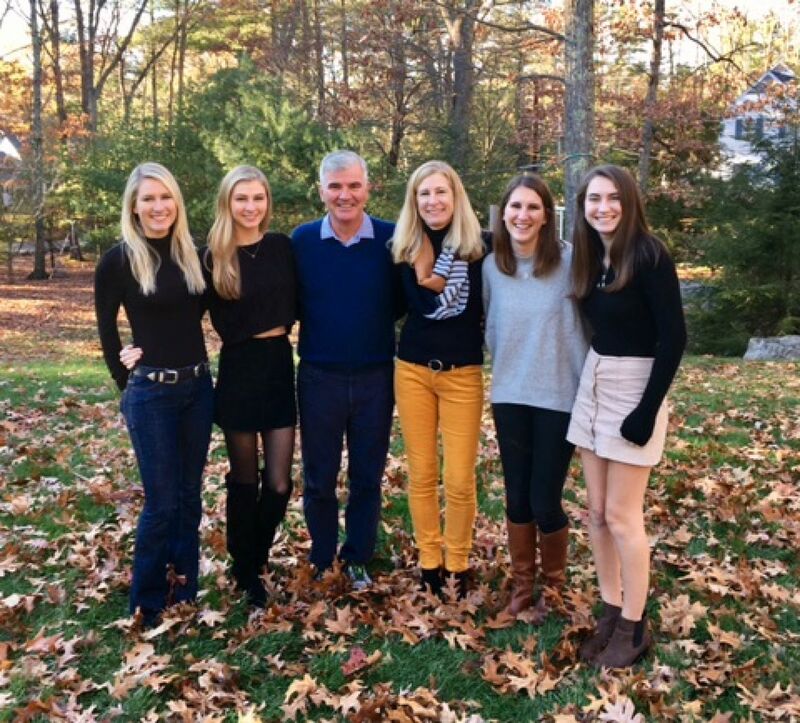 Being raised in an all male family, I would have never guessed how proud and fortunate I am to be the father of four daughters!!! Until I met your mother, girls were pretty foreign to me - and scary. All of sudden we found ourselves raising, guiding and hopefully instilling in you some core values. I often tell you how proud I am of you and please don’t think this is a routine tag line or phrase. I believe it from the bottom of my heart, and I can’t tell you it enough. Please indulge me as I use this letter to explain what makes each of you so special. First, one of the core values you have each embraced and adopted is to maximize your potential in whatever you choose to do personally or professionally. I see you apply this value to your education, friendships and professional careers. I hope you understand that when I say maximize your potential, it doesn’t mean to be the best of everyone or come out first every time…it simply means try hard and to the best of your ability. God has given each of you unique skills and talents. Unrealized talent is a personal sin if you don’t use all the skills you have been given. Remember and apply this notion, and you’ll find peace with yourself, never wondering if you could have done better. Second, I am so proud that each of you have the independence to choose your own path and courage to stay the course. There will be many times when peer pressure or even superior pressure will come into play to suggest how things should be done. Stay confident and trust yourself to choose what motivates you. As you progress in life, don’t let others define who you are. As I see each of you carving your own unique paths in life, don’t let other’s biases, unwitting or purposeful, steer you away from your North Star. Stay true to your own course and personal satisfaction will follow. Finally, I am so grateful, proud and lucky that you embrace our family’s core value of team, team, team! #TeamDavisBoston is our moniker, and we believe in laughing, working hard and playing hard. I see this spirit in each of you as you support each other privately, in group sister texts and as you rally to family gatherings. As you march on in life, apply this concept professionally as well. You will inspire others and understand that your contributions are a part of a greater whole. As I see your future, you are the next generation of leaders. Keep doing what you’re doing. Your mother and I are so proud!